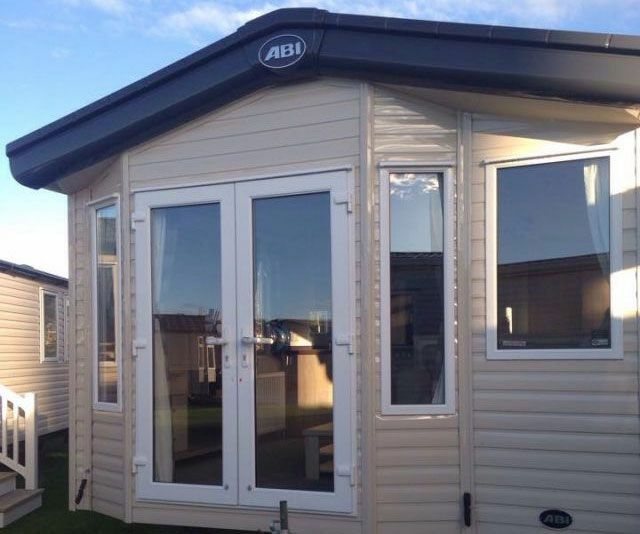 Flamingoland 3 bedroomed caravan, sleeps six. 1 double and 2 twin rooms. Close to shop, restaurant, launderette and of course the Flamingoland Theme Park. Please don't forget towels and tea towels, however we do supply tea, coffee, washing-up liquid, salt and pepper etc to make life a little bit easier for you. The Flamingoland holiday village has on-site swimming pool and Spa, Gym, 9 hole golf course, 9 acre fishing lake, cycle trails, children's play area, several restaurants and take-aways, entertainment by acts such as The Drifters, Showaddywaddy, Same Difference etc, launderette, supermarket etc. With white knuckle rides and children's roundabouts, a zoo, farm and lots more, there's plenty to keep you busy all week. Alternatively, it's only around 30 miles to the seaside resorts of Whitby, Scarborough and Filey. Eden camp is five minutes away, as is the fabulous scenery of the North Yorkshire Moors, whilst shopping in York is not to be missed. £50 Deposit / Bond secures booking. (non refundable) if holiday cancelled.